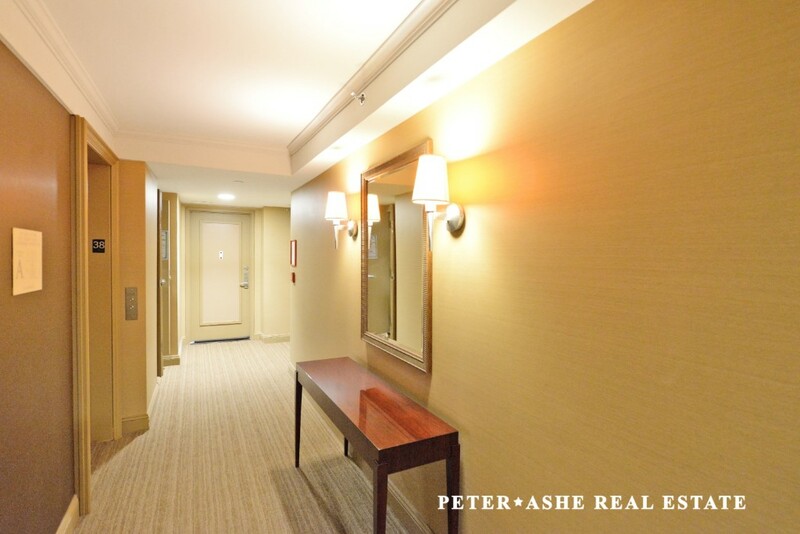 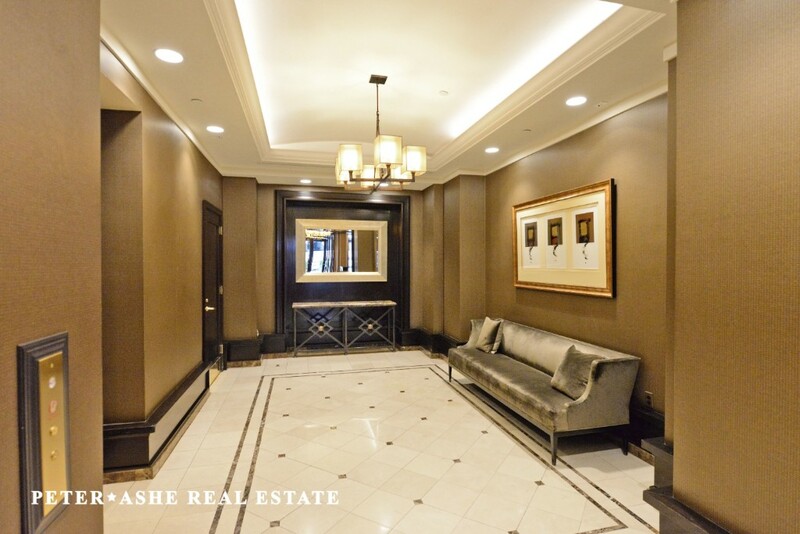 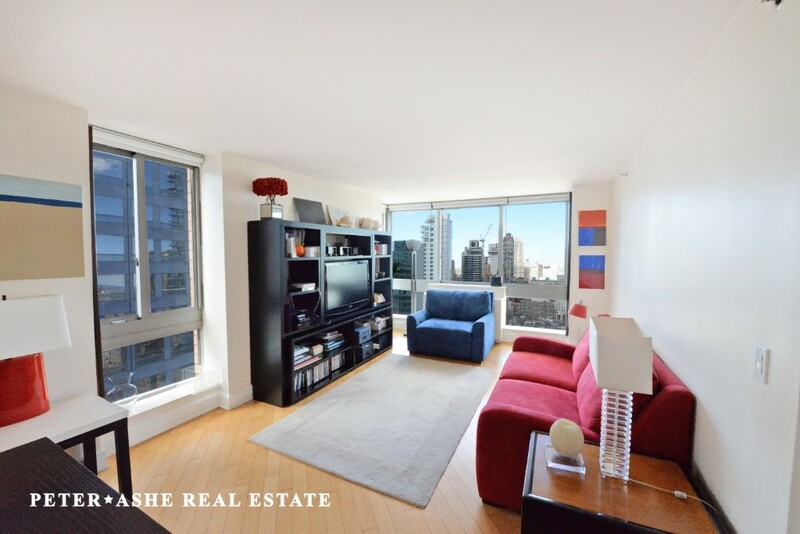 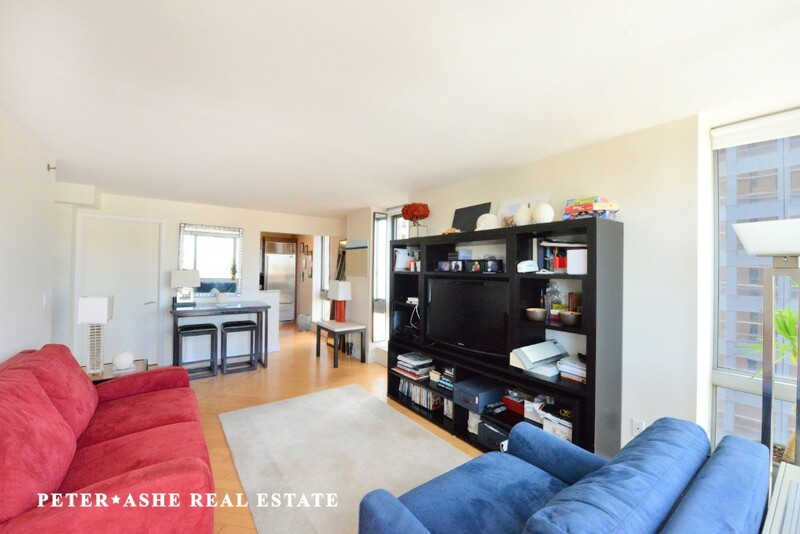 Great opportunity to own this one bedroom condo apartment conveniently located in the heart of Midtown at the full service Capri building. 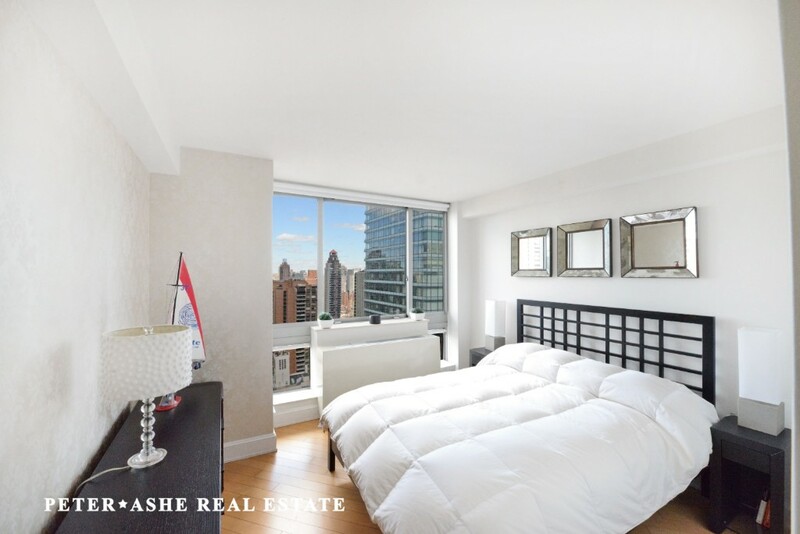 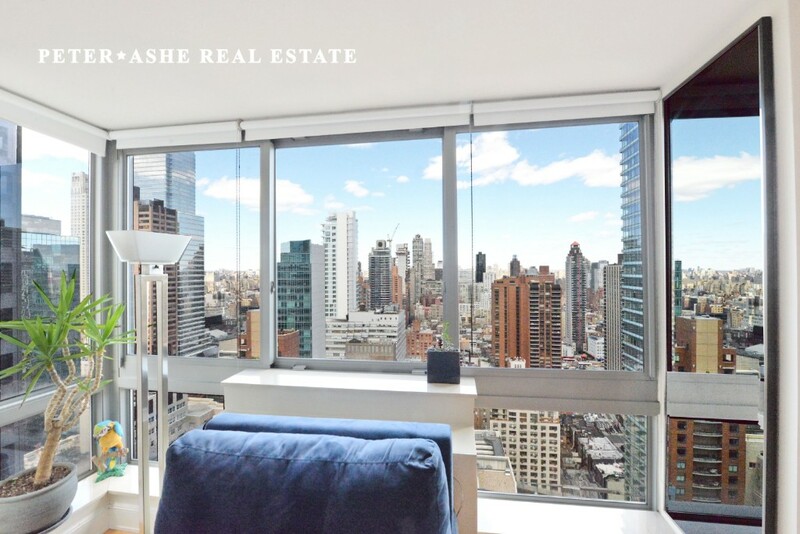 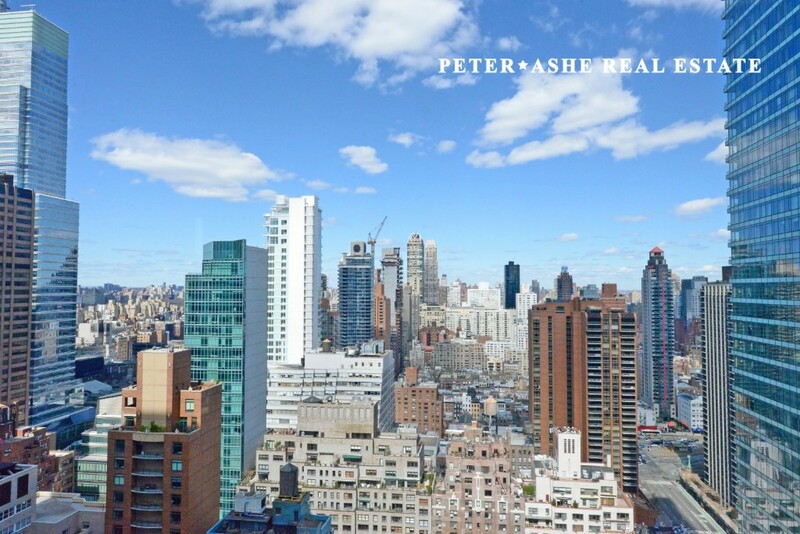 This unit, on a very high floor, boasts spectacular unobstructed views of East, North and West thanks to walls of floor-to-ceiling windows. 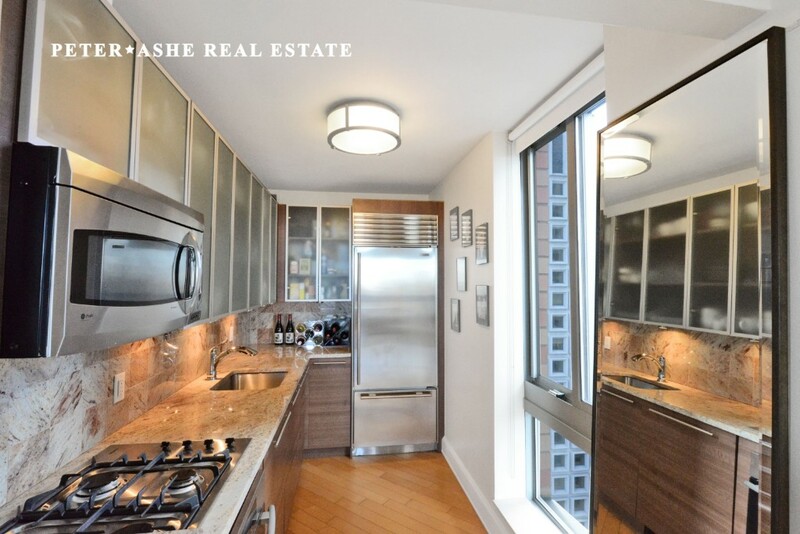 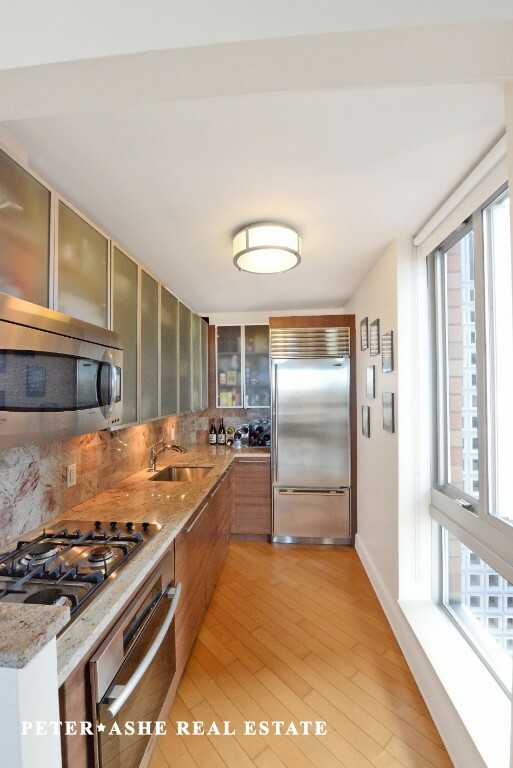 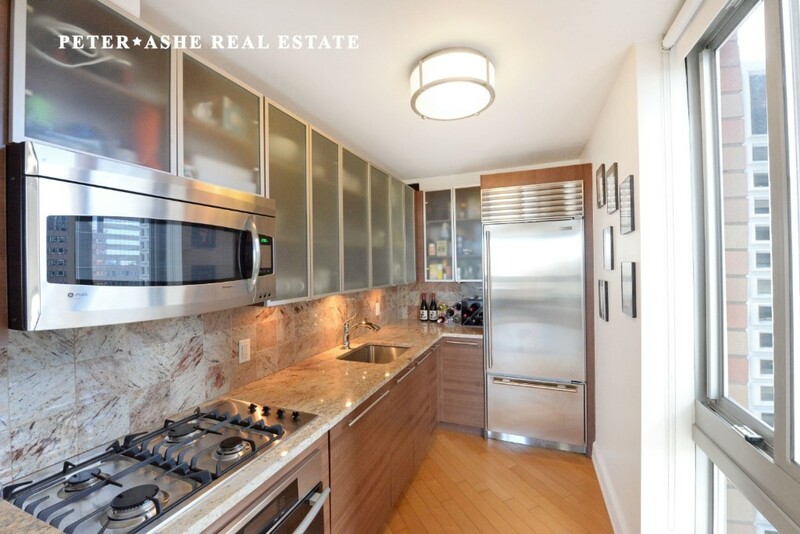 Windowed open-through presents a sleek modern deign with Sub-Zero refrigerator and granite counter-tops. 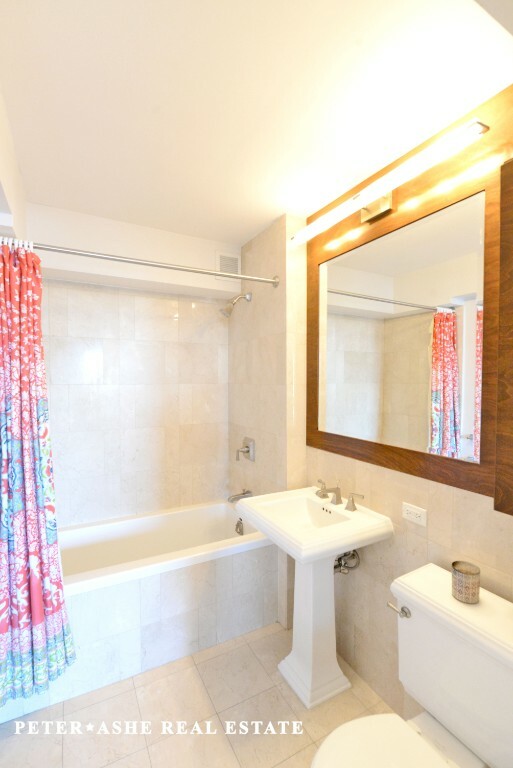 Marble bathroom. 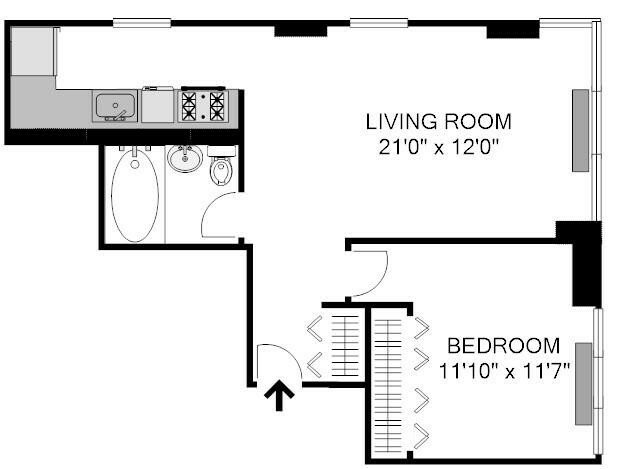 Washer/dryer on each floor with only three apartments per floor.